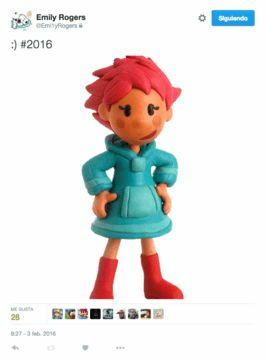 The Mother series, otherwise known as EarthBound for Western audiences, may finally be getting localized according to rumors that were initially spread by Eurogamer. "One last thing before I vanish: Don't be surprised if Nintendo celebrates a game's 10th anniversary this year...Just some food for thought." Emily Rogers' account has since been set to a protected account, preventing users from further access to her posts. ¯\_(ツ)_/¯ hopefully this clears some confusion. Once again, since this is nothing but rumors every bit of this should be taken lightly until officially confirmed. However, all sources spreading the rumors have been known to be right in the past, so there is more than enough hope that this game will finally see an international release. 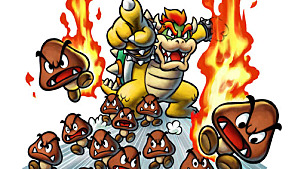 It should be noted that the console this game would be coming to the Wii U Virtual Console, supposing the rumors are true. EarthBound was originally released in the West in 1994. 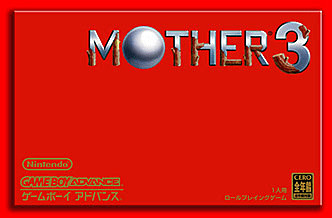 Since then, only Mother has been localized as EarthBound Beginnings in 2015. 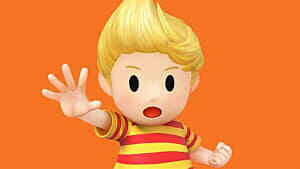 This is going to be big for EarthBound fans if it's true. Might consider picking this up for myself as my first EarthBound game, since the older ones feel too dated for me. Anyone played this game yet?